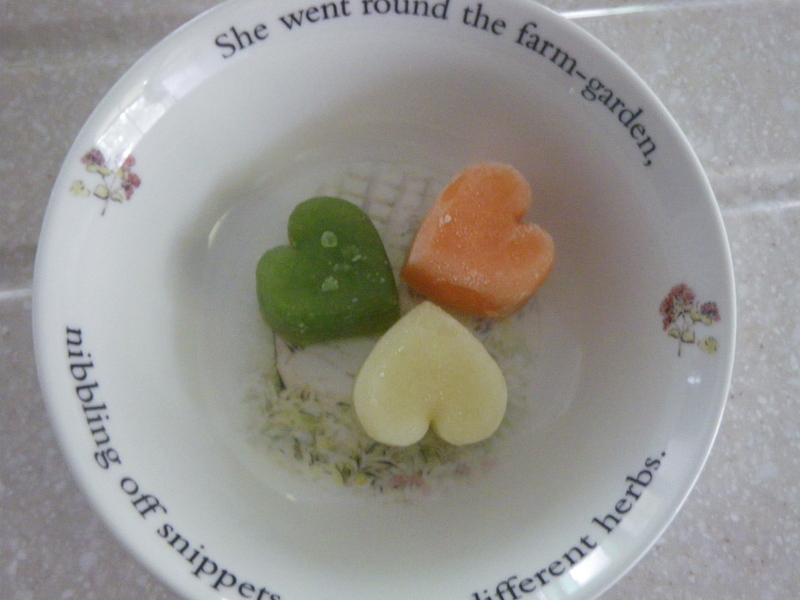 i ♥ toddler food | Notes from an often Calm Mother. 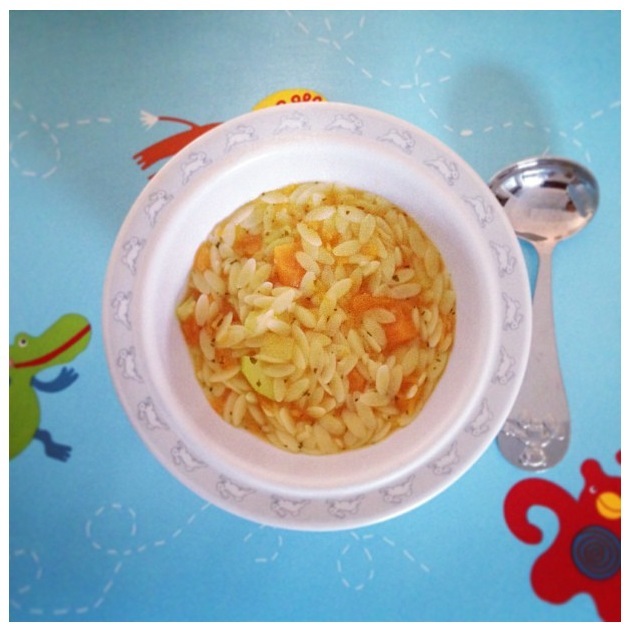 Toddler tips and easy recipes. The world has gone nuts for coconuts. Coconut oil for salad dressing, coconut flesh as ice cream, the list goes on. 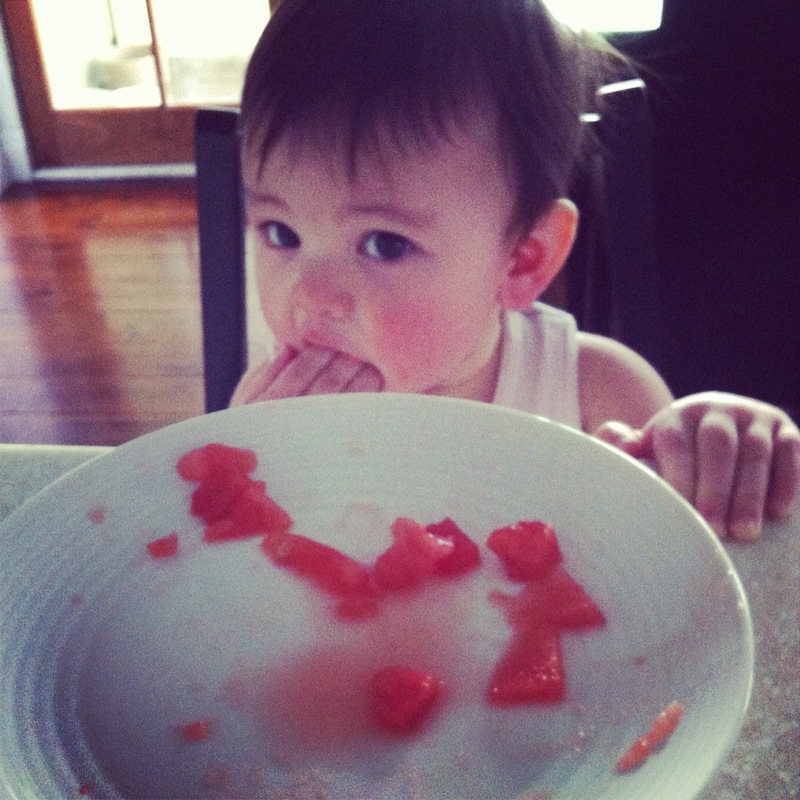 Here in Australia, the organic/raw/super healthy way of eating is fairly new. Not new new but it hasn’t quite taken off as it has in Europe and America. Over the last few years, I have grazed with this way of eating but not quite taken a big chunk of it by dedicating our whole life to it. The other day when when my three year old asked for a snack (probably the upteenth time that day) I realised I have been giving a mixture of healthy (rice crackers) and not so healthy (processed cheese) when I could take control, put in extra effort and make it all as healthy as possible. So I felt guilty. The next day at the grocery store, I decided to buy ingredients to make guilt free snacks for Ava that she can eat without anyone feeling guilty about it. I was looking for spelt flour as she had had it in quiches and quite liked it. 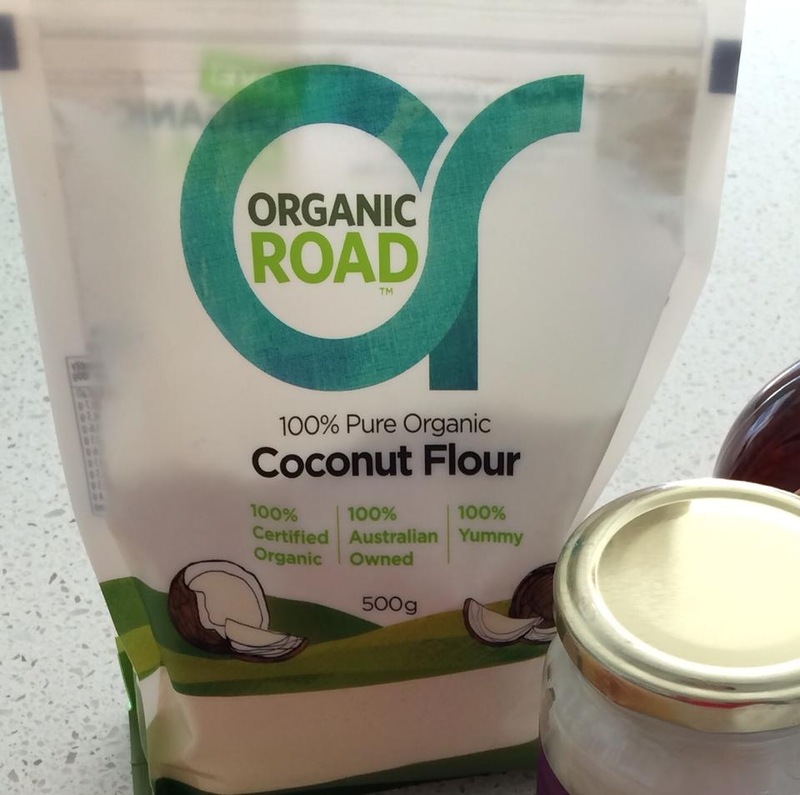 But instead I found something more exciting… Organic Road Coconut flour (I love it when you can find organic at the supermarket). Armed with the mighty coconut flour and a new found confidence, I googled several recipes that incorporated these assets. Many of the ones I found were either too complicated or time consuming. With a toddler and a baby, I do not have the luxury of time. 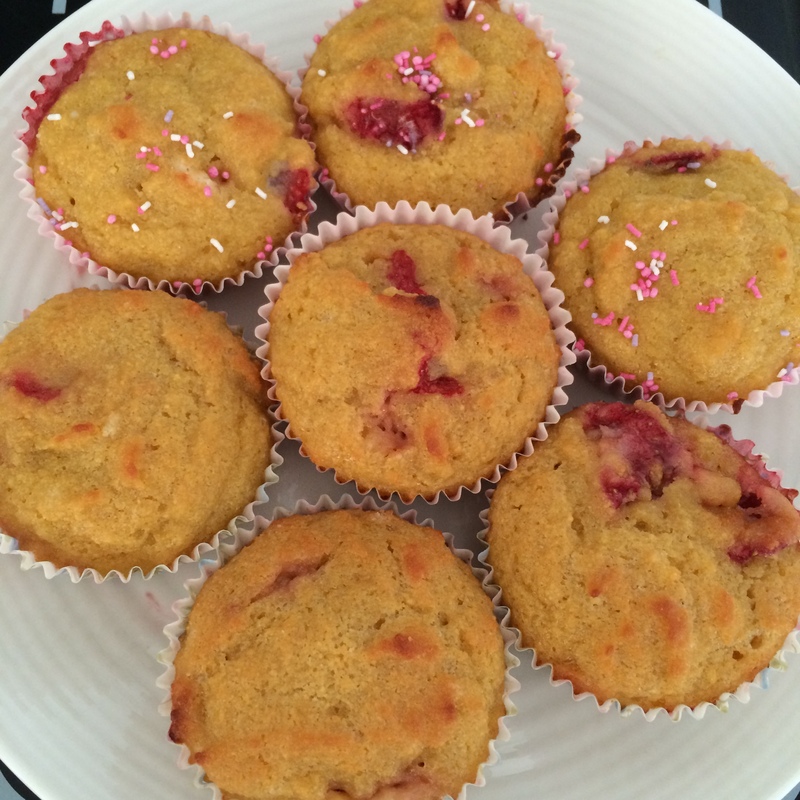 So I constructed my own recipe, made them dairy free, and named these CocoBerry Muffins. I don’t usually brag about my cooking, but husband and daughter chowed them down.. And I was so pleasantly humbled when a few of my friends (some of them super health nuts) asked for the recipe after seeing the photos on FaceBook. So here it is, I hope it works for you and your family. 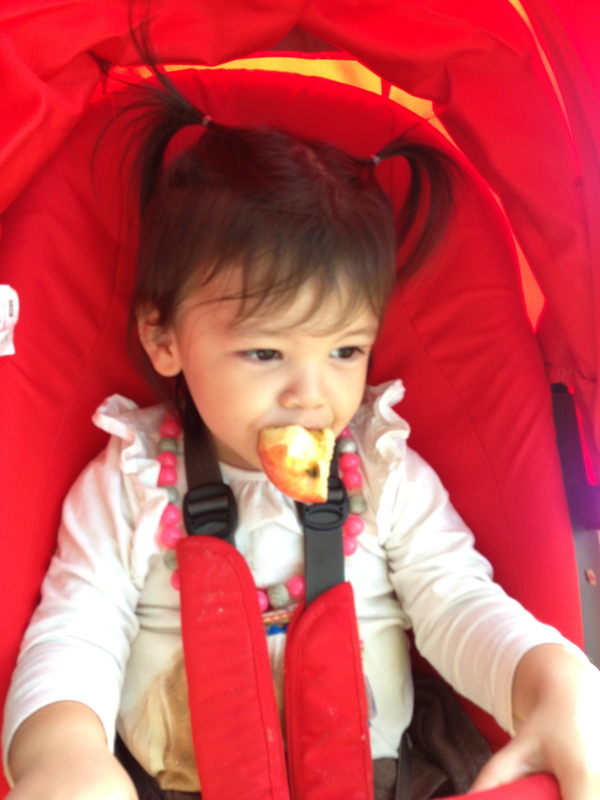 It is certainly a great feeling being able to offer my daughter such a guilt free, homemade snack! Mix together the dry ingredients before adding the wet ingredients. Mix really well, in either a stand or hand mixer. 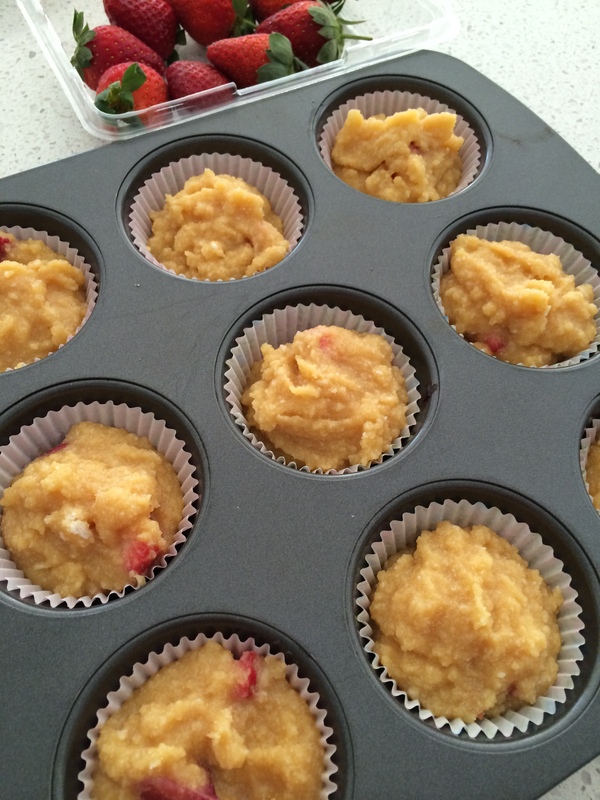 Fold in strawberries and divide into cases. Bake for 20 minutes, then transfer to a wire rack to cool. Smells amazing even before it went in the oven!